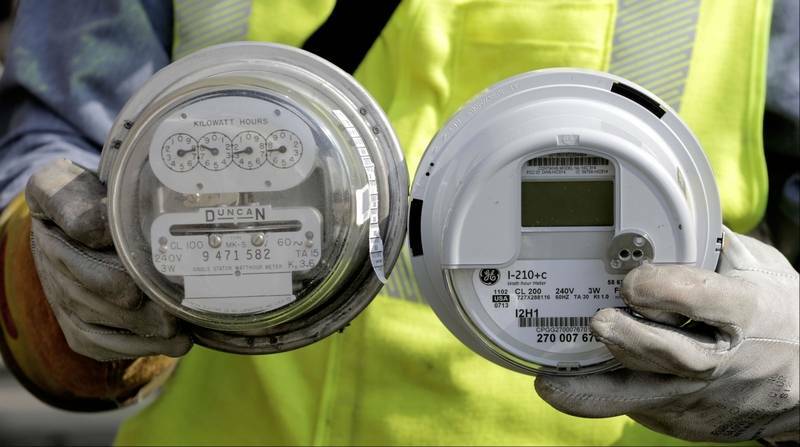 Black Cap Electric provides full and part-time employment and training to Meter Readers, Field Service Technicians, Special Exchange Technicians, Bucket Operators and Street Light Auditors. Benefits include Health Insurance, Paid Time Off, and retirement plan with company match. 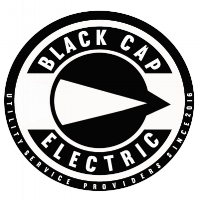 If you are interested in working at Black Cap Electric, please email your resume or work history to corrie@blackcapelectric.com .